Chicco Table Seat Easy Lunch is lightweight and practical. 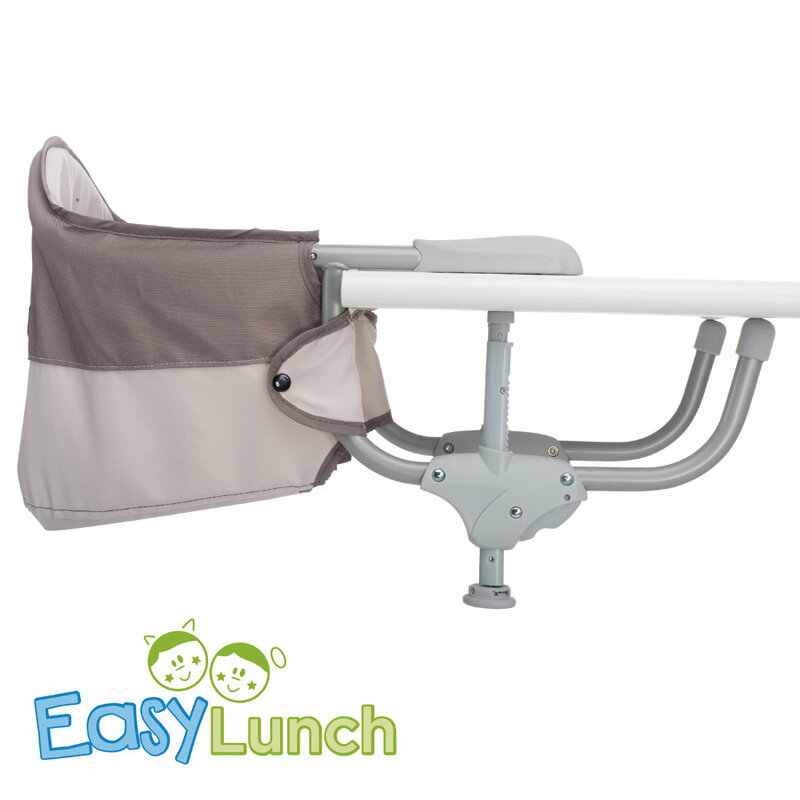 The innovative attachment system makes it easy to fix the seat to almost any table. Attach the seat to the table in just one single step with a security screw. The cover is made of durable material in modern colours and features 2 angel and demon patches. The table seat features a removable cover. Fabric parts are washable. Folds compactly.